We are enormously proud of the company of actors on these pages. So much so that we realised it’s not enough for us to know their unique talent, personalities and potential, when the rest of the world is blissfully unaware. This casting agency exists because it is our vision to see and hear from more learning disabled actors on our stages, screens and airwaves. 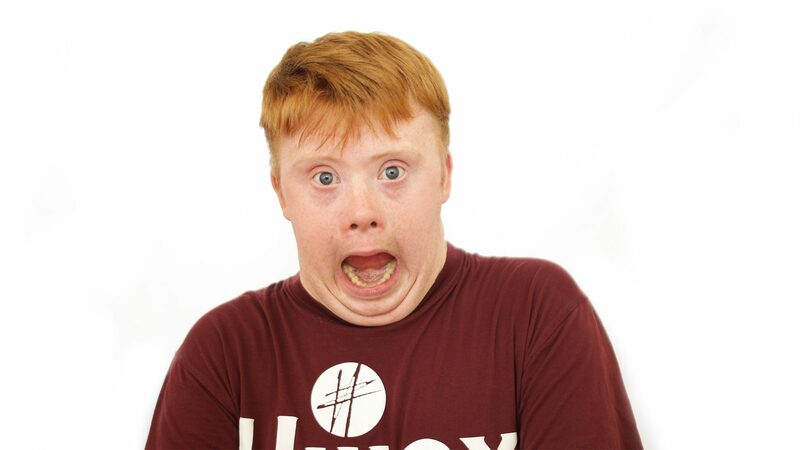 We want it to become commonplace to cast a gifted learning disabled performer as a lead in a prime time drama, the summer’s blockbuster hit, or a West End run. Cast because they are utterly engaging, not because of their condition. Art should reflect the diversity of the world that we live in, and the world is more diverse than we currently find when we flick on the telly or cruise through radio channels. To the influencers and decisions makers in the arts, entertainment and media world, here are your future leads, supporting players and company members. Some of these actors will make headlines. All of them will play a part in shaping the future of the industry. And in reshaping society itself. This site has been in development for a number of months, but it has been in our minds for several years. We wouldn’t have been able to bring it from planning into reality without the support of NESTA, Arts Council of Wales and Lloyds Bank Foundation, the expertise of Marc and the team at Proper Design, and the creative genius of Jonathan Dunn. To you all, thank you.